Tom Smith, Cattleman. Adubon Magazine Cover, Working Lands Feature Story. High Lonsome Plain, Missouri. 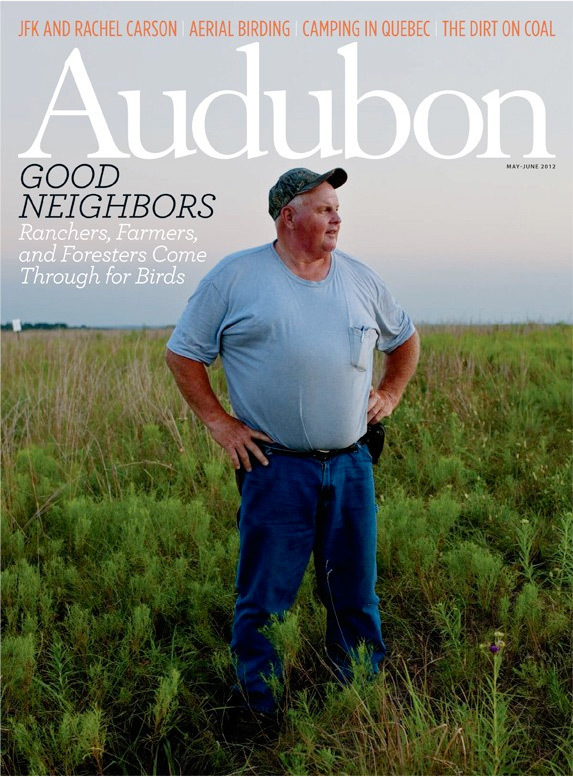 Audubon Magazine.